Is there a way to download or even print this? It’s hard to see the data. Thank you. I hadn’t realized that the + symbol would lead me to printing and saving it as a PDF. 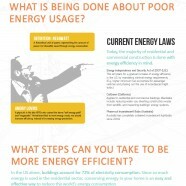 We really like this infographic and circulated it around our office. Thank you.